Home Unlabelled Omung Kumar Goes To The Places From Where It All Started! Omung Kumar Goes To The Places From Where It All Started! 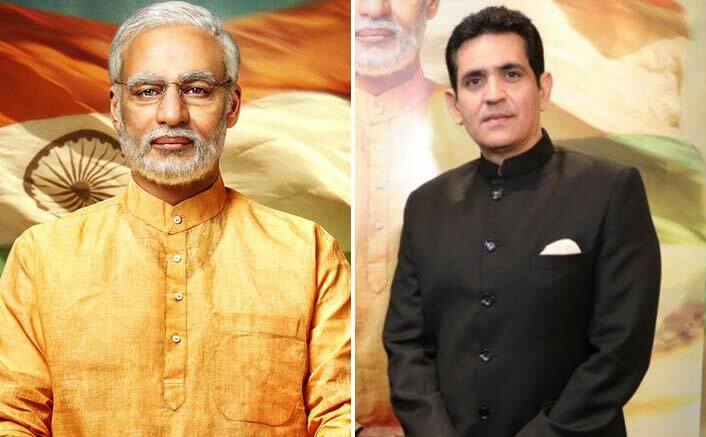 Filmmaker Omung Kumar B, who is making a movie on Prime Minister Narendra Modi – PM Narendra Modi visited places in Gujarat where the political leader spent his childhood days. As PM Narendra Modi gets ready to go on the floors, Omung and his team are travelling through the length and breadth of Gujarat to finalise the locations where they will be shooting. PM Narendra Modi: Omung Kumar Goes To The Places From Where It All Started! “Omung was seen visiting lanes in Ahmedabad, the houses in Vadnagar where Modiji lived since childhood and the House of MG, a heritage hotel in Ahmedabad,” a source from the production team said. “He was also seen heading to the famous Modhera Sun Temple, Rani ki vav – a stepwell in the town of Patan in Gujarat, the stone structures in Bhuj and the White Desert. The makers intend to keep the film factually correct in terms of its picturisation which is why the places which are very significant to Modiji are being looked at. That is where the shoot will happen,” added the source. Starring Vivekanand Oberoi as Modi, the film will be shot in locations across the country as well. PM Narendra Modi, produced by Sandip Ssingh, is a biopic that will narrate the journey of Modi from his humble beginnings to his years as Chief Minister and finally the landmark election of the BJP in the 2014 Lok Sabha polls and Modi’s elevation as India’s Prime Minister.